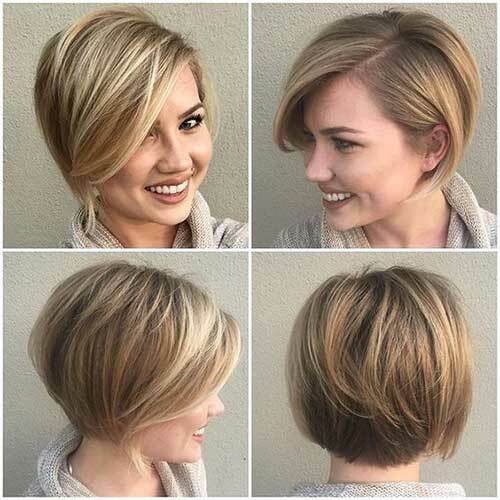 Here in this post you will find the Best Short Hairstyles for Thick and Straight Hair, check these gorgeous short haircuts below and be inspired! 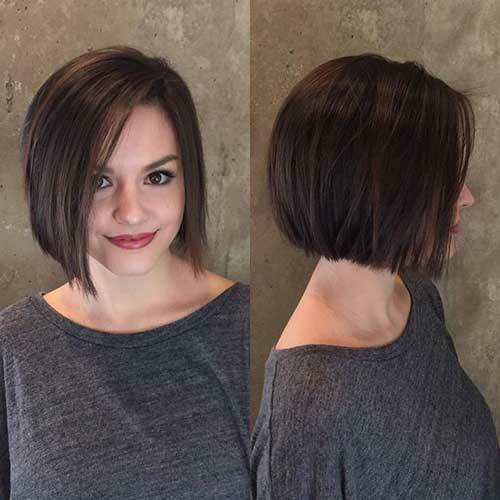 This simple bob hairstyle with side bangs is perfect for ladies with straight hair textures. 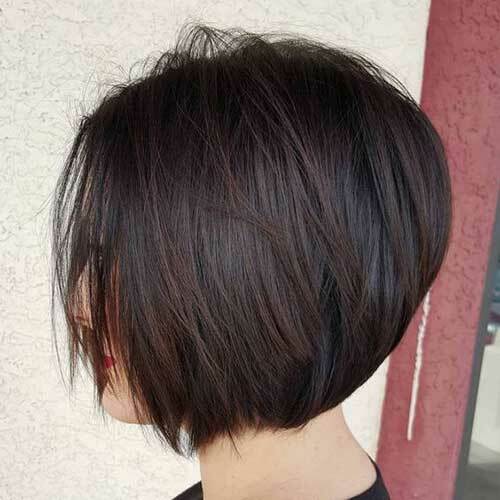 Blunt bob hairstyles are nicely flatter oval faces and cheekbones. 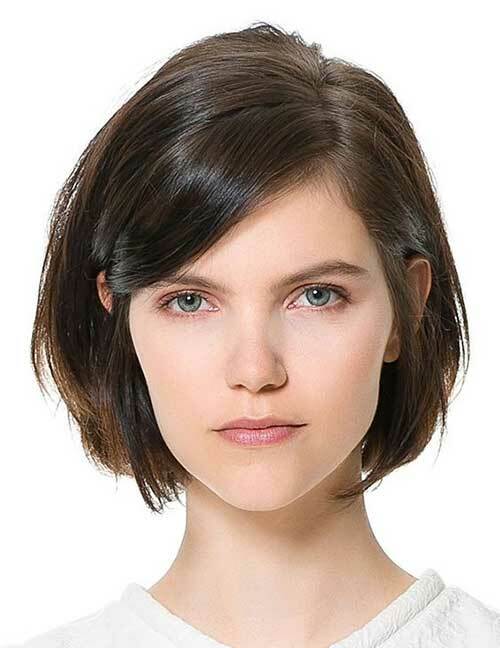 If you have thick hair texture layered pixie cuts with side parted bangs would be nice choice. 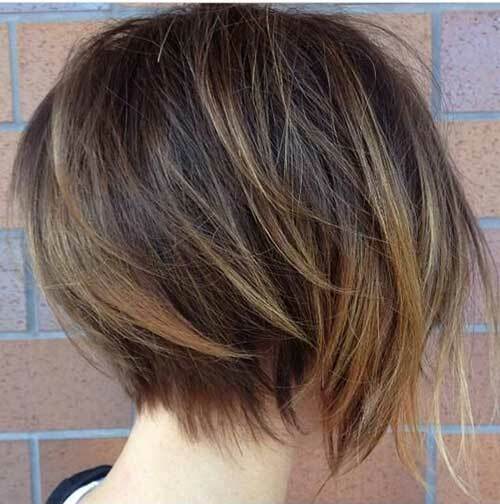 Layers will give your have texture and lightness so this way it would be much more easy to style it. 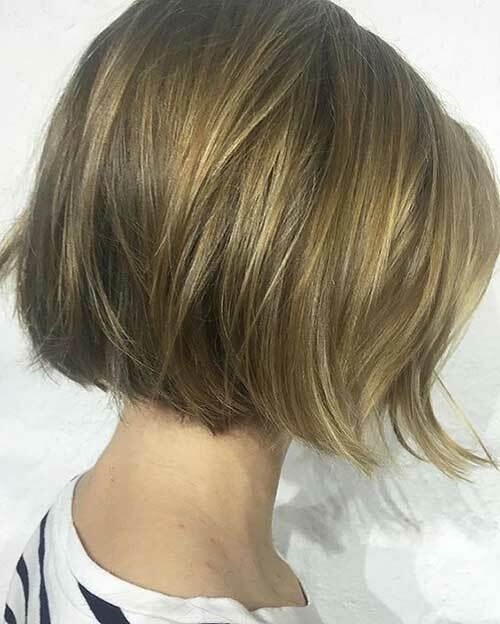 Slightly angled and layered short bob hairstyle of this lady can be inspiring for you to go short. 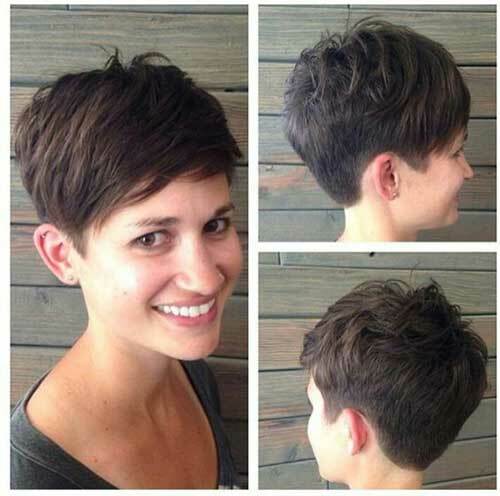 Asymmetrical short haircuts with layering will flatter triangle face shapes. 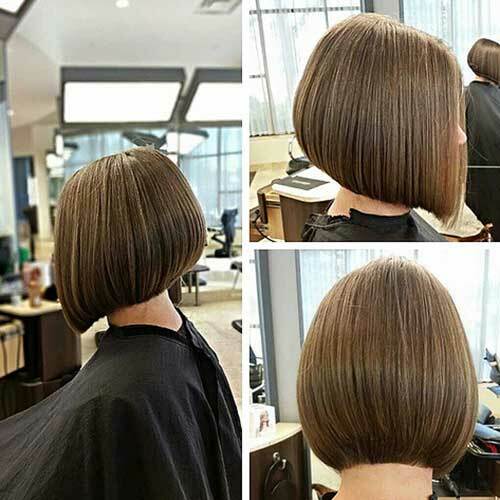 This angled blunt bob hairstyle looks full, chic and eye-catching. 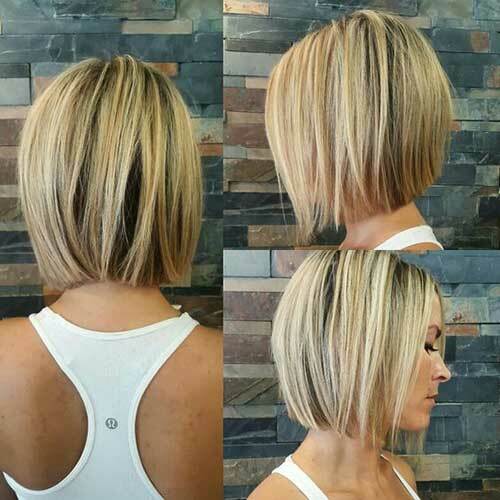 Graduated bob hairstyles with choppy layers and blonde hair color is another option for ladies with straight hair. 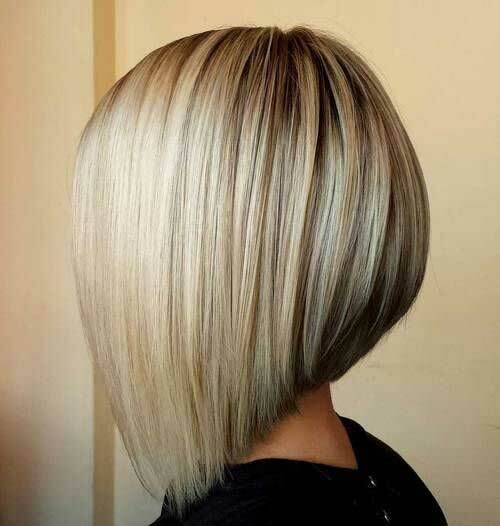 Here is a sleek straight inverted bob hairstyle with blonde hair color and darker roots. 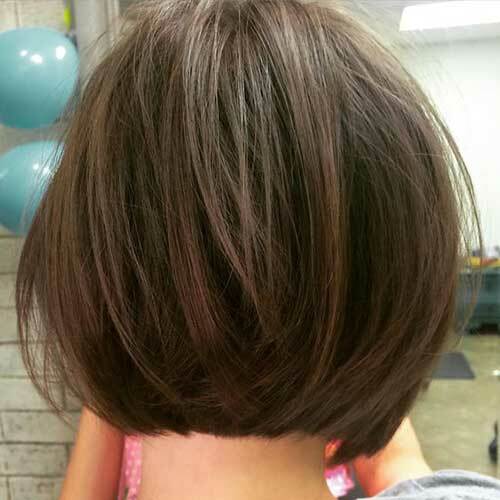 Layers give a nice texture to this cute brunette short bob hairstyle. 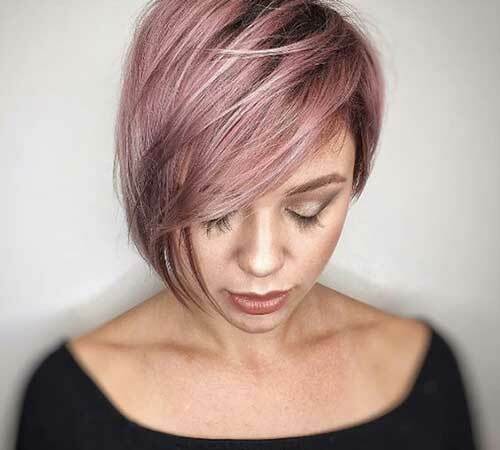 Pastel rose pink hair color and asymmetrical short hairstyle looks definitely cool and chic. 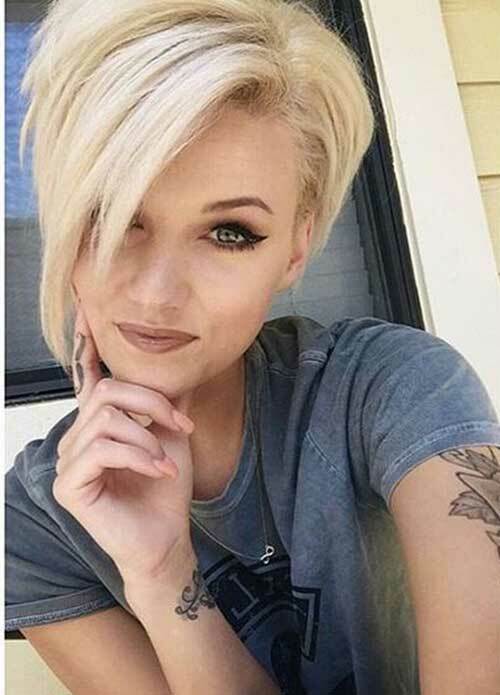 Blonde pixie cut with side parted bangs is cute yet really nice and flattering. 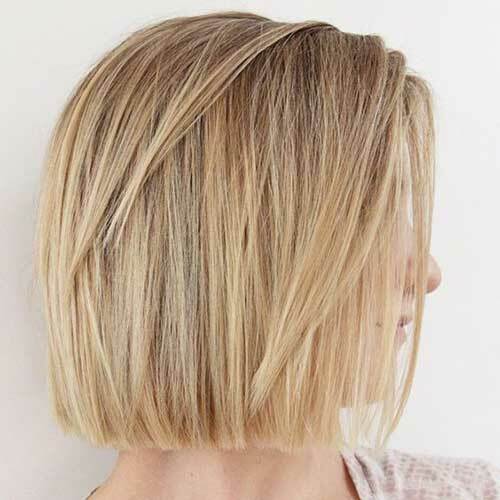 Choppy layers are always a good idea for thick hair, it will easily styled for any occasions. 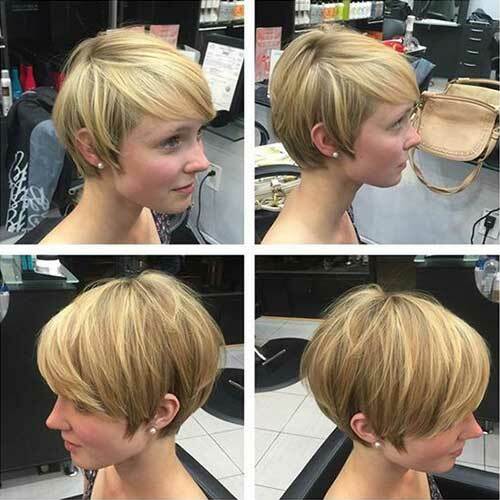 This side parted pixie bob hairstyle has some layers at the back and longer strands in the front.